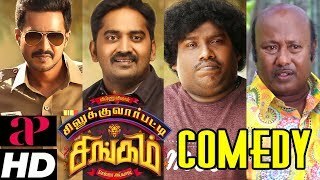 1:56:52Sathanam Arya Super Hit Comedy | Boss Enkira Baskaran Movie Full Comedy HD VideoBass Enkira Baskaran #SanthanamComedy #Aryacomedy Watch Boss Enkira Baskaran movie full comedy collection. 11:34కల్పనా రాయ్ కిరాక్ కామెడీ సీన్స్ ! | Telugu Movie Comedy Scenes Back to Back | NavvulaTVWatch Super Hit Comedy Scenes of Kalpana Roy. Kalpana Roy Comedy Scenes Back to Back. 10:04మూగ వార్తలు చదువుతున్న ఓ ఆమాయక ప్రేమికుడు..! ! 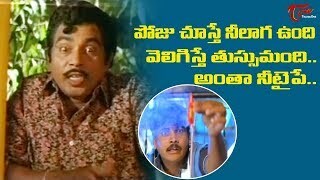 | Telugu Movie Comedy Scenes Back to Back | NavvulaTVWatch Telugu movie Hilarious Comedy scenes Back to back. Latest Telugu Comedy Scenes.